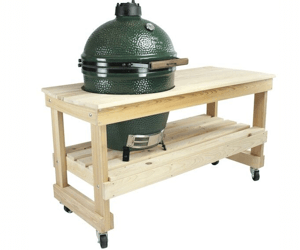 The Big Green Egg is not just a grill! 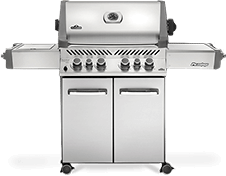 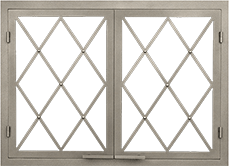 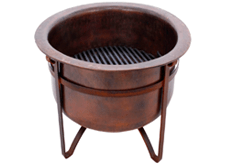 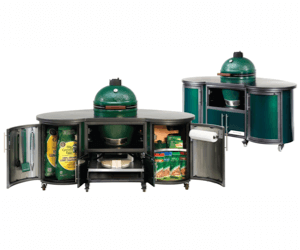 It can serve as a grill, an oven and a smoker, providing customers with numerous uses all in one convenient, round space. 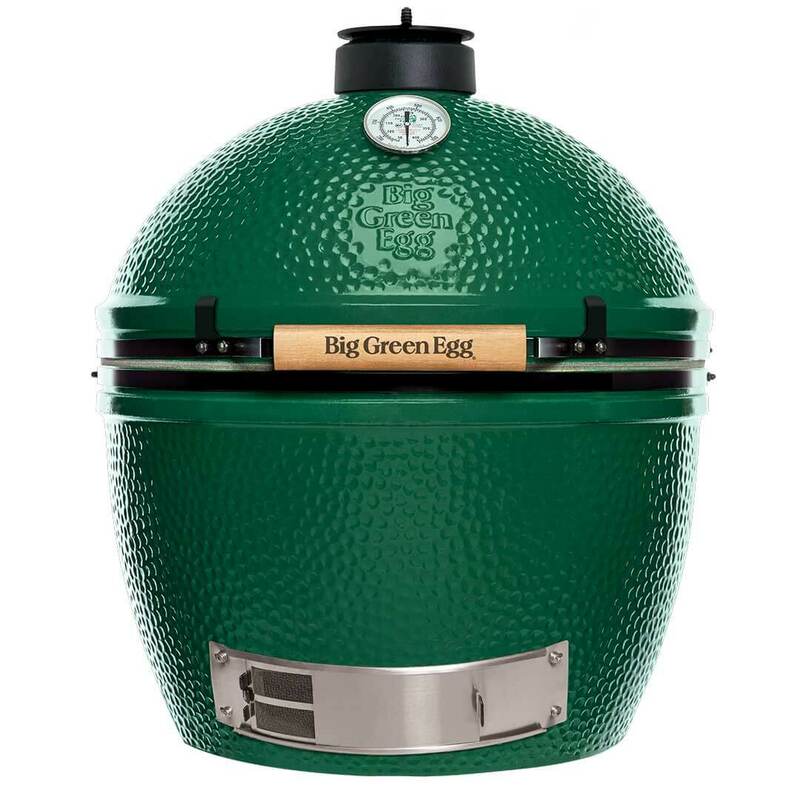 Use the grill for your burgers, steaks and any other grilled foods, then switch to the oven to experience bread, pizza and casseroles with the unique flavor that only the Big Green Egg can provide! 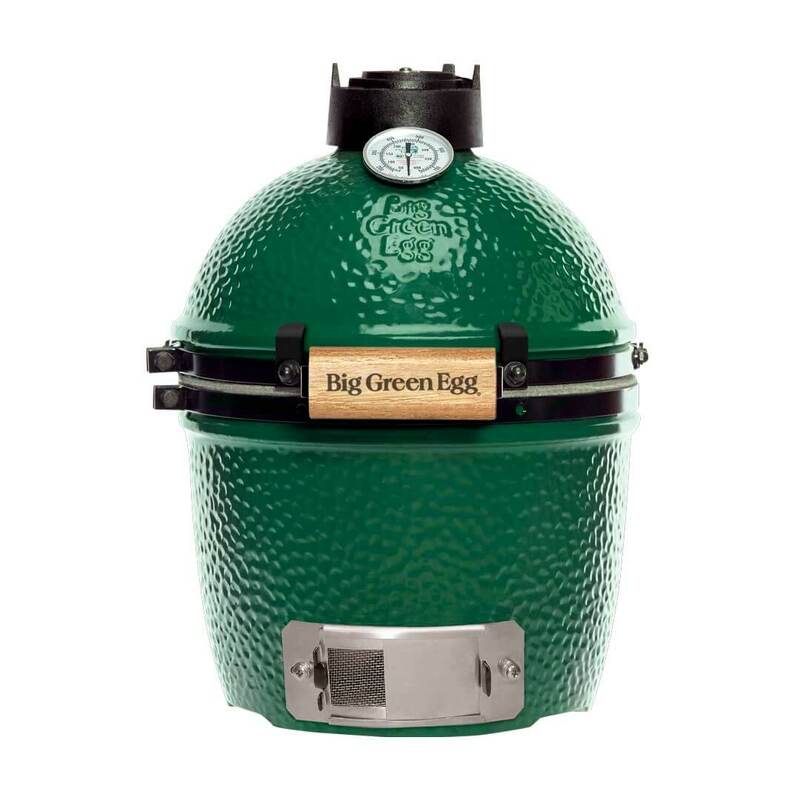 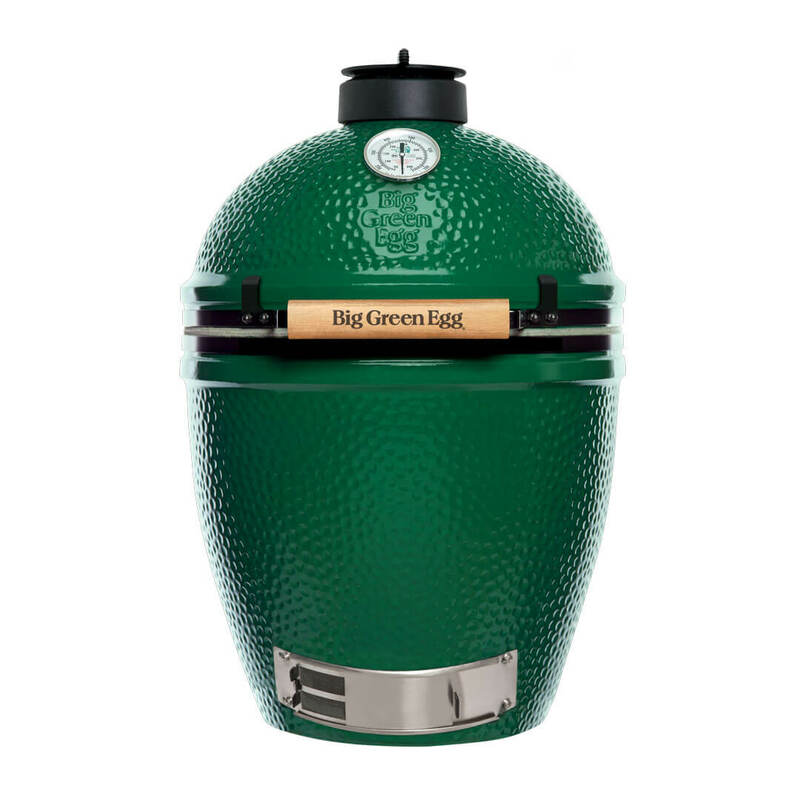 The Big Green Egg is one of the most versatile outdoor cookers you can buy, and not only does it provide high-class function, but it also delivers a fun, unique element of design to your outdoors. 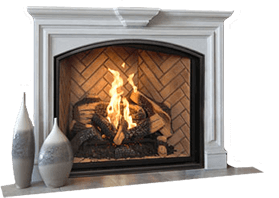 Not to mention, it comes in a variety of sizes from mini to extra large, to fit your Virginia home — no matter what size it is. 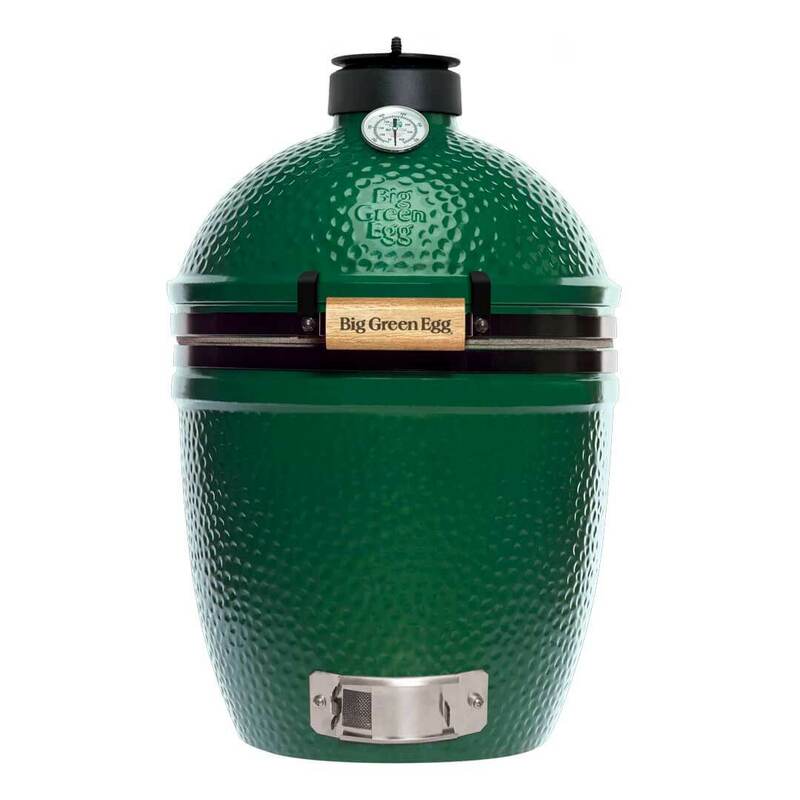 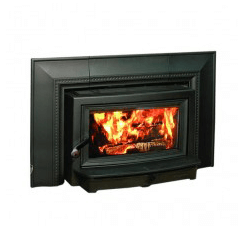 At Acme Stove and Fireplace center we offer a variety of Big Green Egg Sizes to fit the needs of all of our customers in Richmond, Charlottesville and Harrisonburg, Virginia. 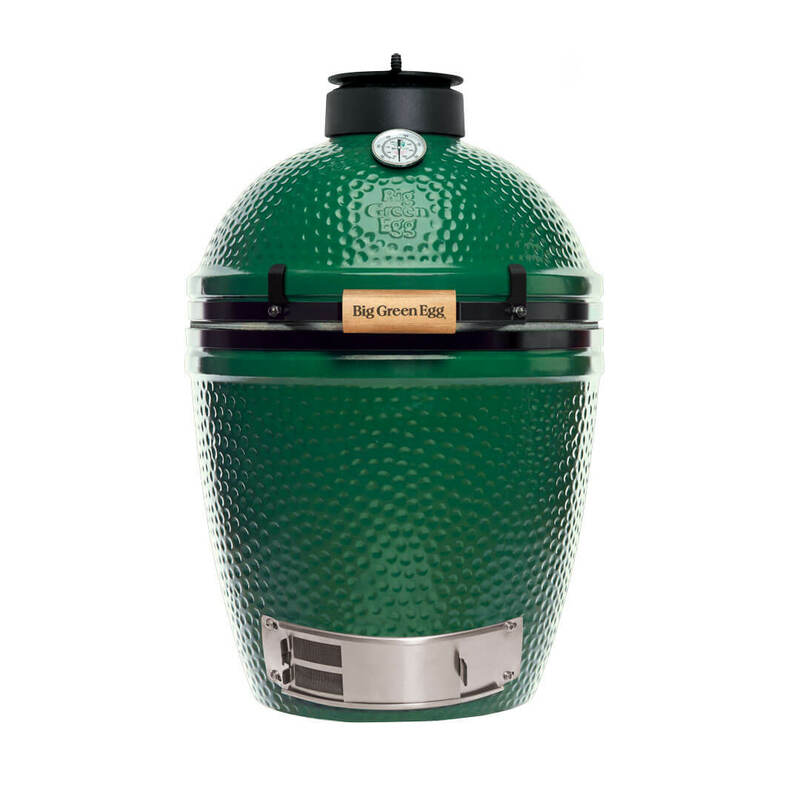 A Big Green Egg from Acme Stove and Fireplace will be the subject of many dinner conversations, and the center of all your neighborhood barbeques. 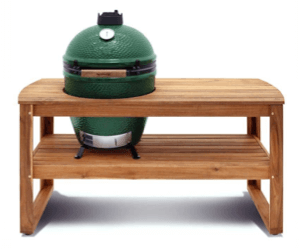 Don’t wait any longer to experience a new kind of outdoor cooking! 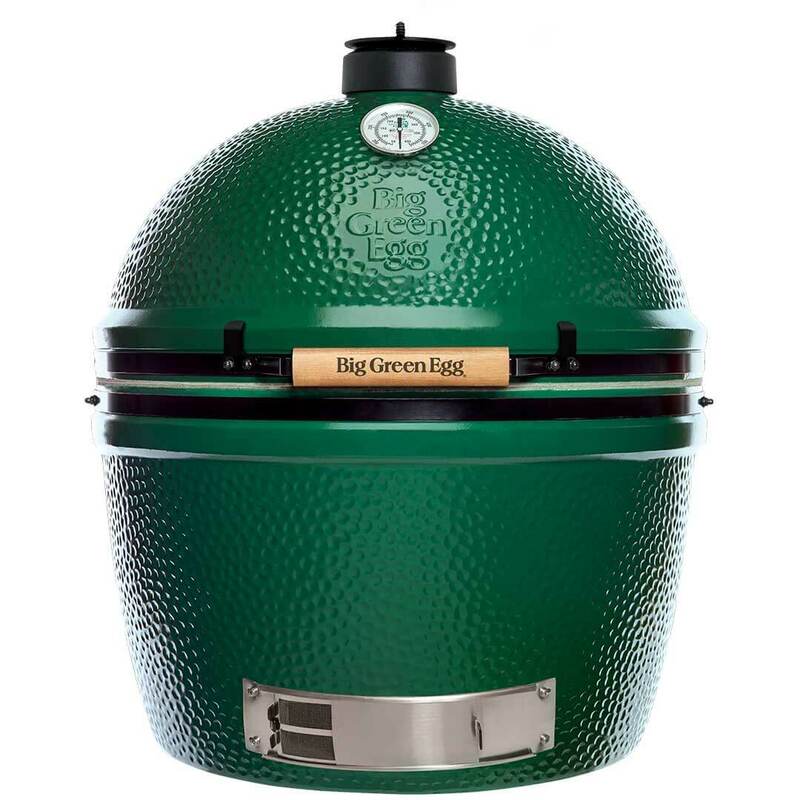 Call on the experts at Acme Stove and Fireplace today to learn more about purchasing a Big Green Egg for your Richmond, Charlottesville or Harrisonburg backyard!